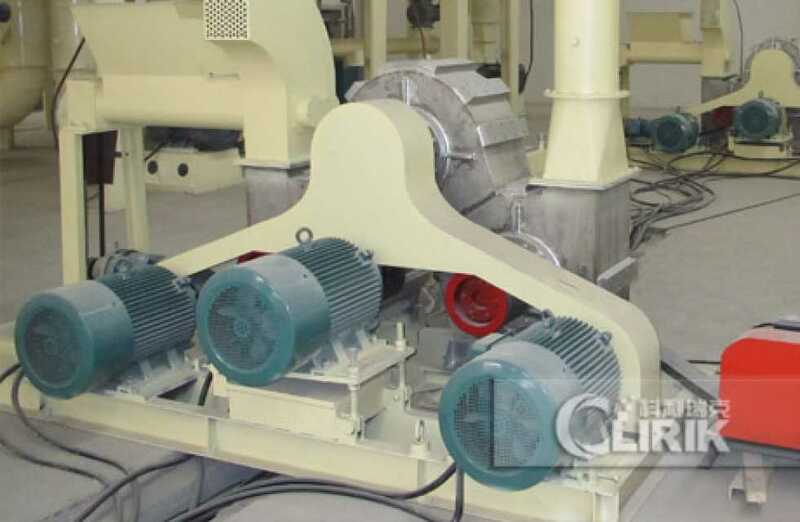 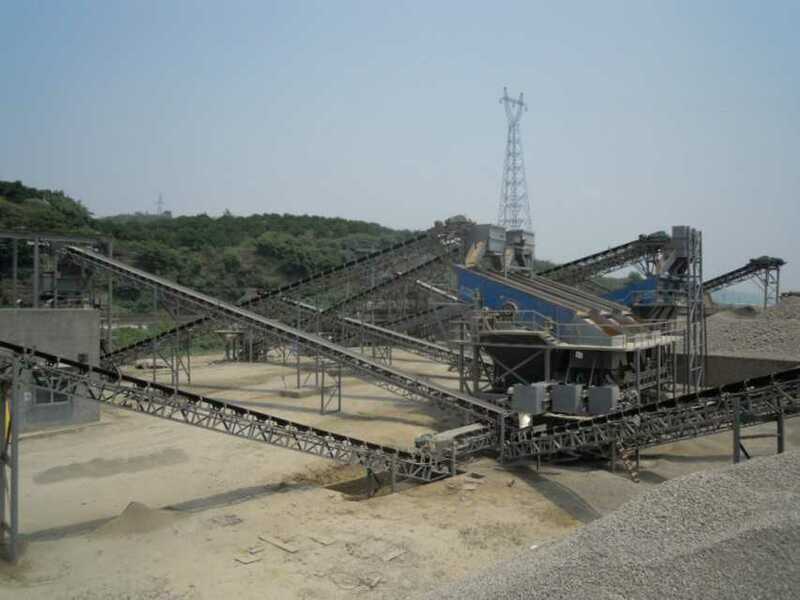 Mining Machinery / Equipment Product Directory for Manufacturers, Suppliers Wholesalers and Exporters. 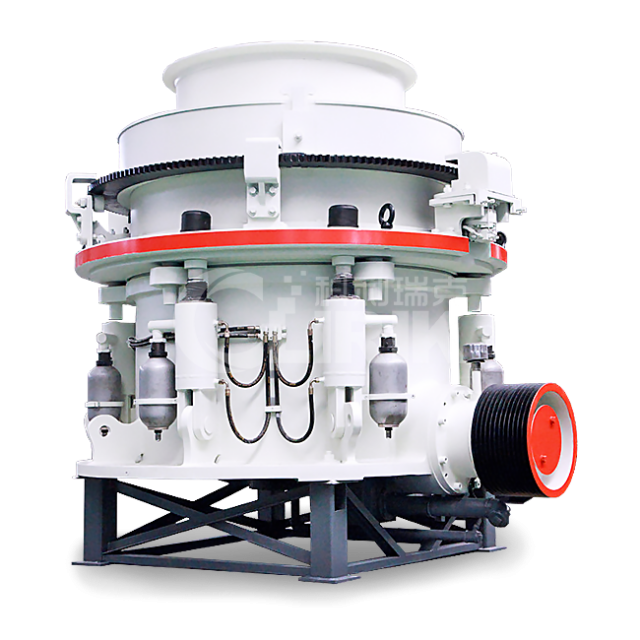 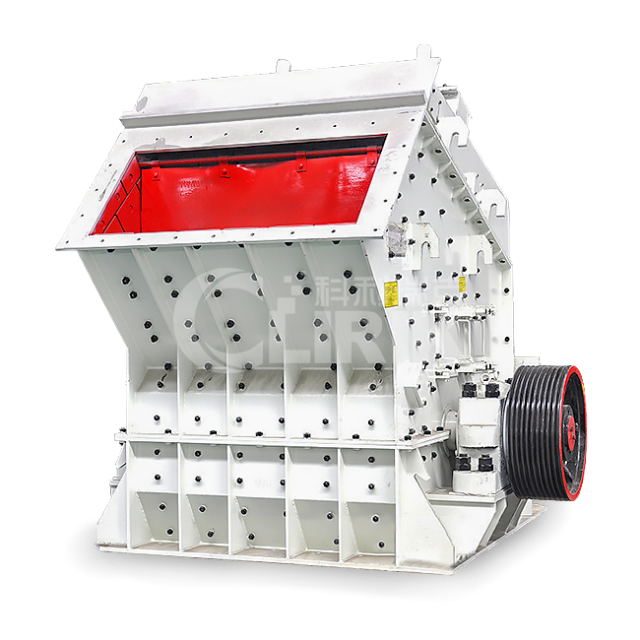 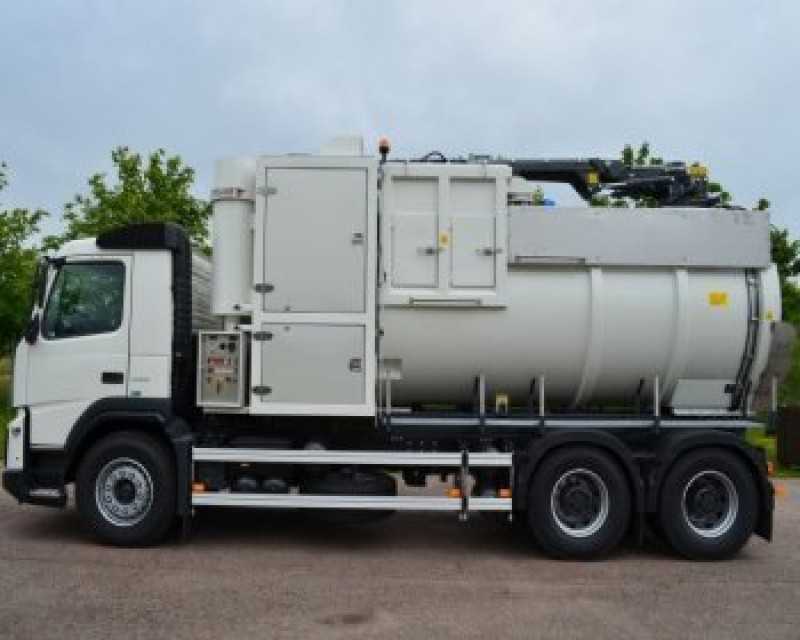 Check Mining Machinery / Equipment Product Dealers or Suppliers and Request for Quotations to Get Best Offers. 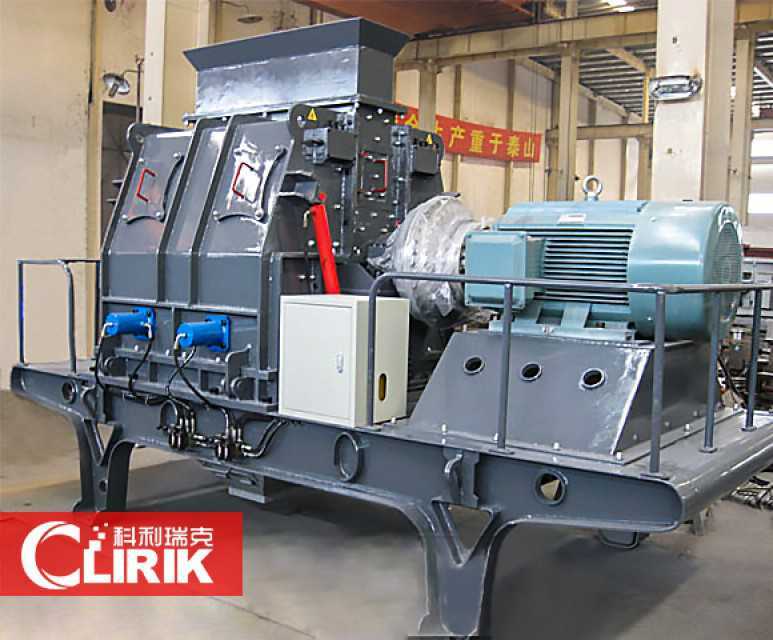 Connect with Global Minerals & Raw Materials Machinery & Industrial Supplies Product Marketplace and B2B Platform for Mining Machinery / Equipment Product Suppliers and Buyers. 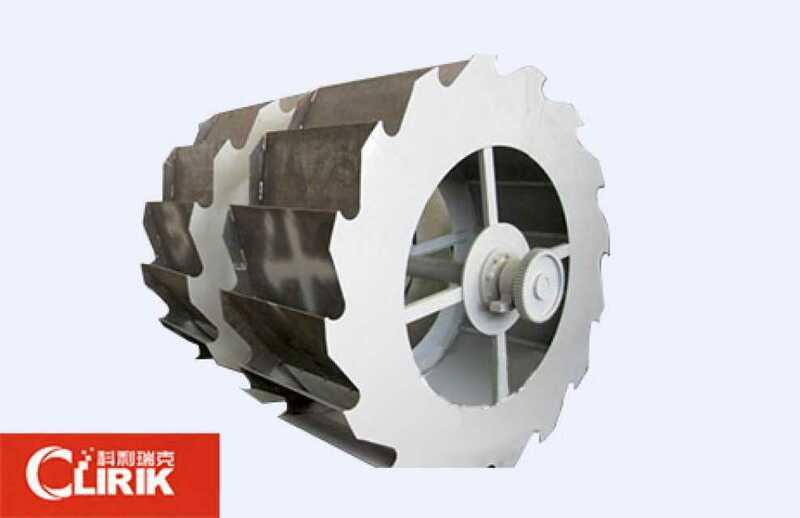 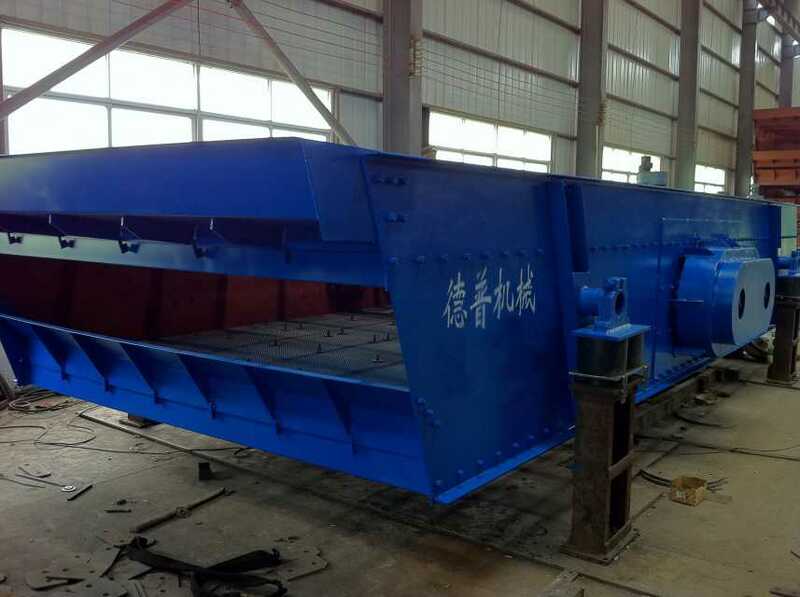 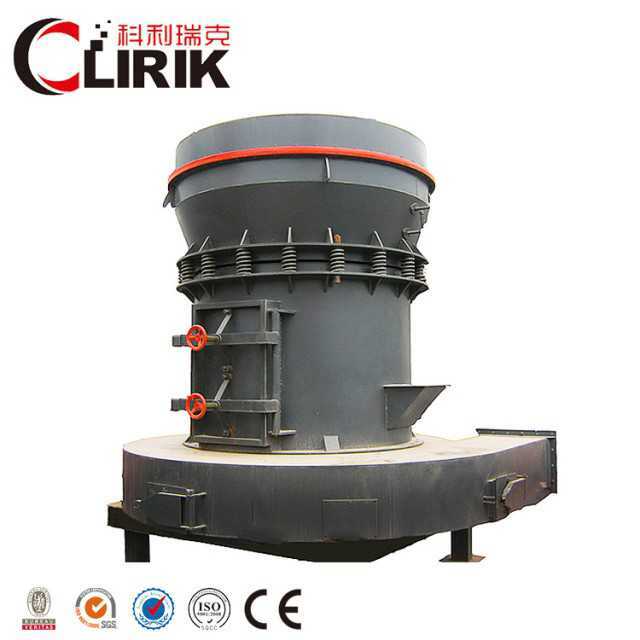 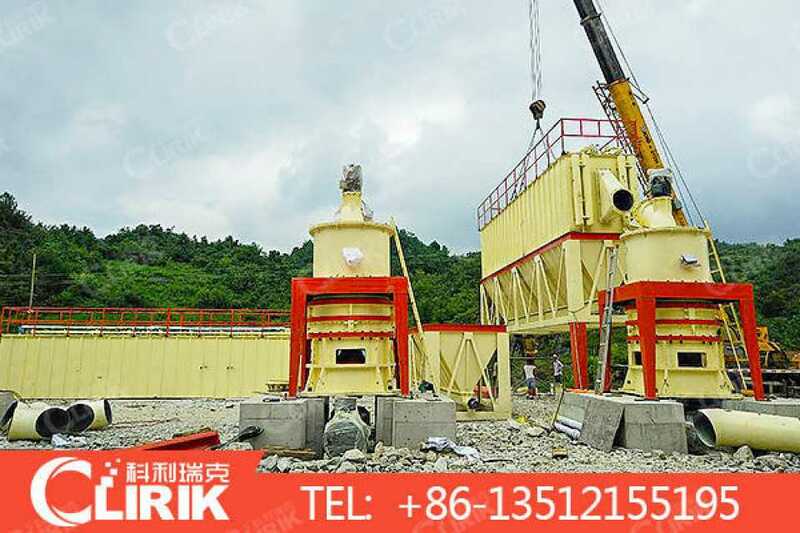 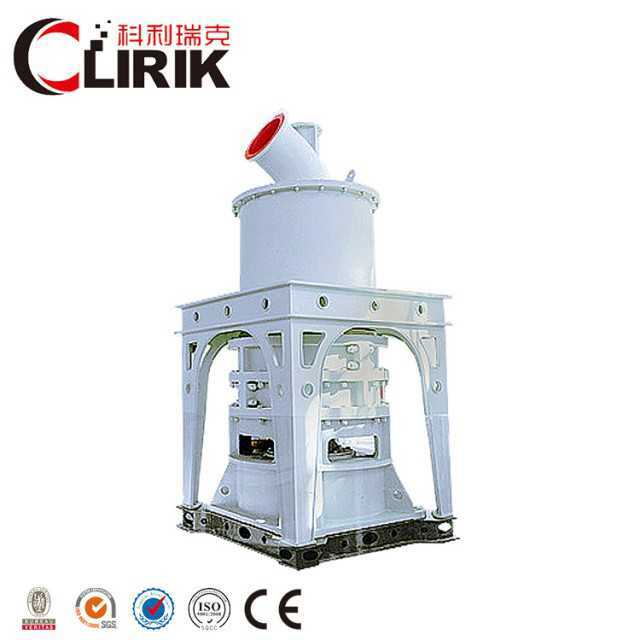 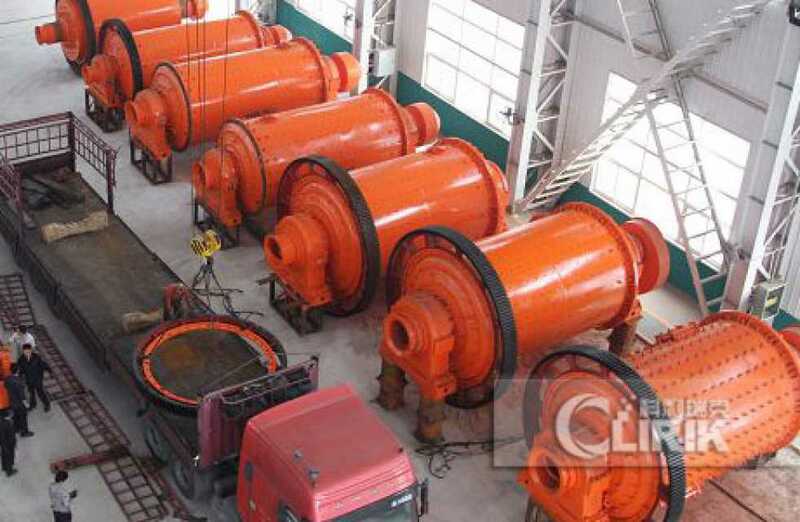 Check online catalogue and list of Mining Machinery / Equipment products. 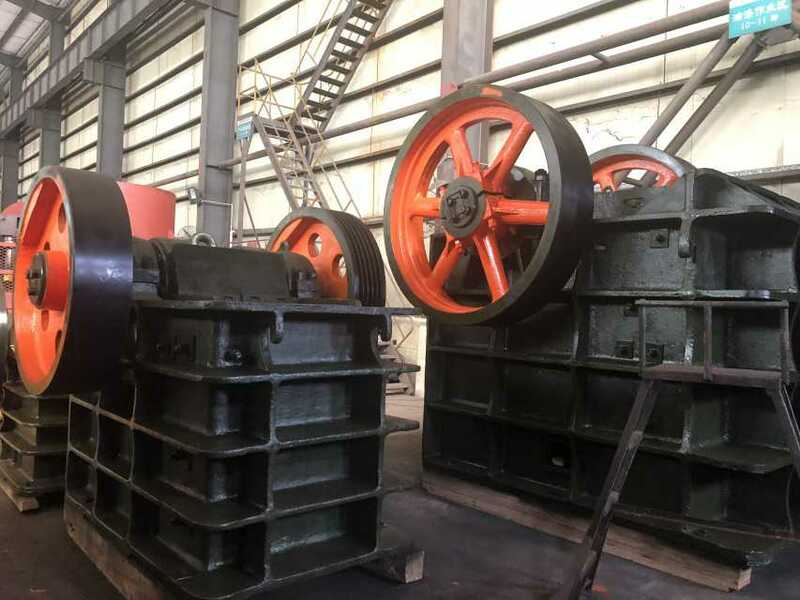 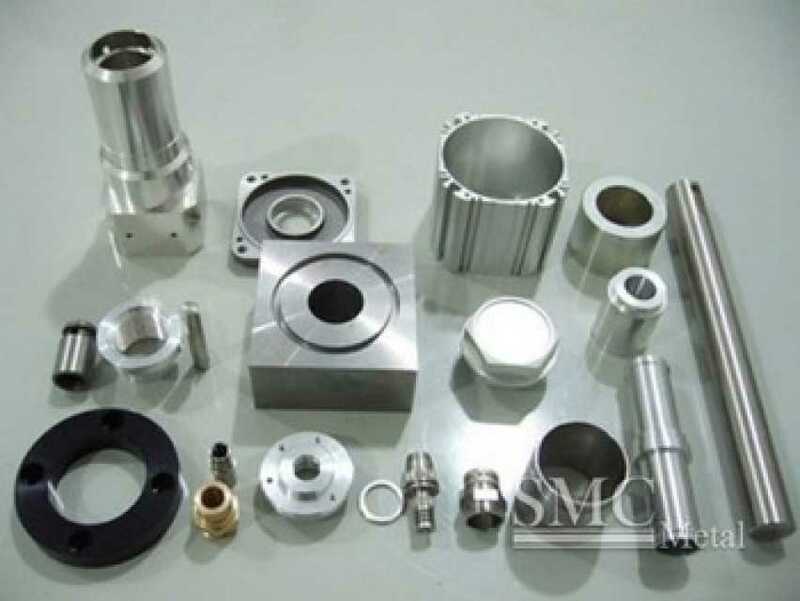 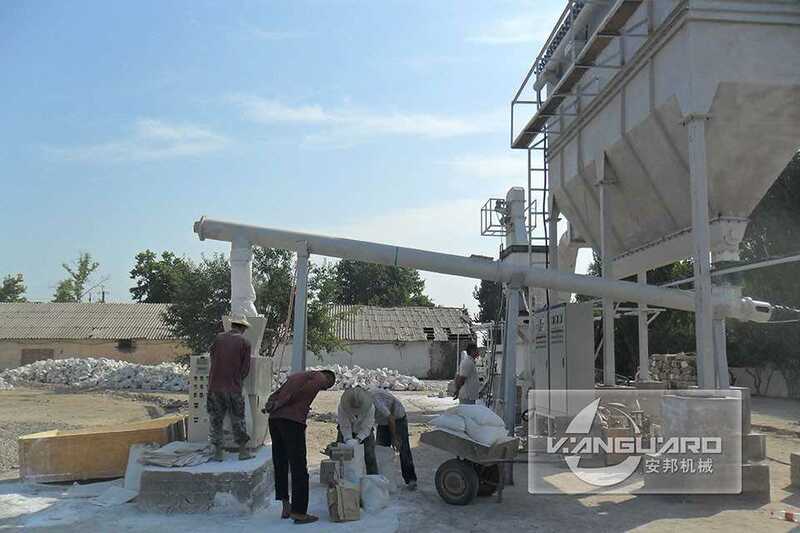 Use our free b2b product selling and product marketing channel - Online product catalog and companies on Minerals & Raw Materials > Mining Machinery / Equipment product line. 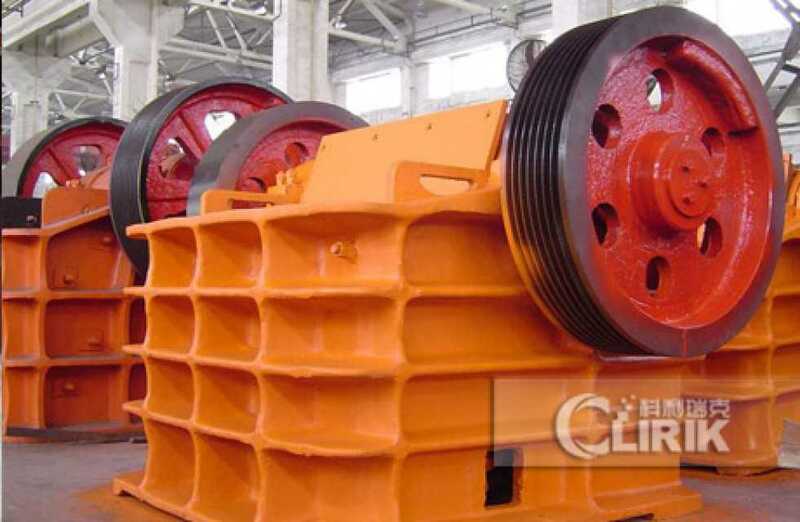 List Your Mining Machinery / Equipment Products FREE !